Finally! Geralt of Rivia is back in arguably the biggest and best Witcher game to date - and we've all been playing it! 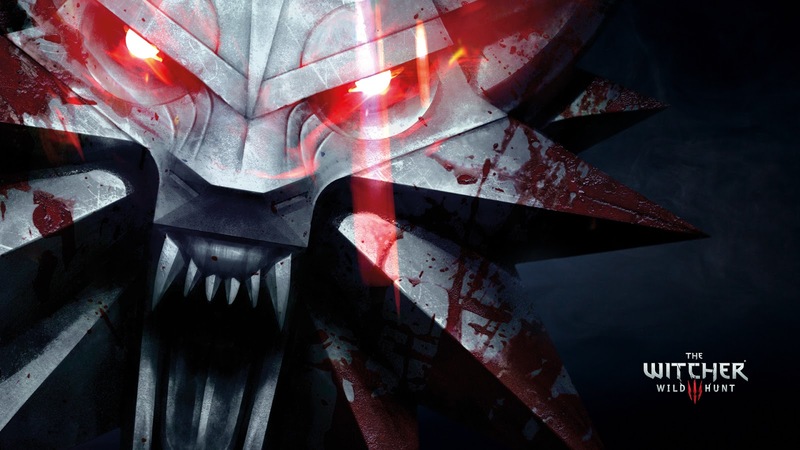 Hear us wax lyrical about how amazing it is before moaning about some of it's shortcomings. Bear in mind at the time of recording we'd only been able to sink a few hours into it, so this won't be the last we have to say about it! 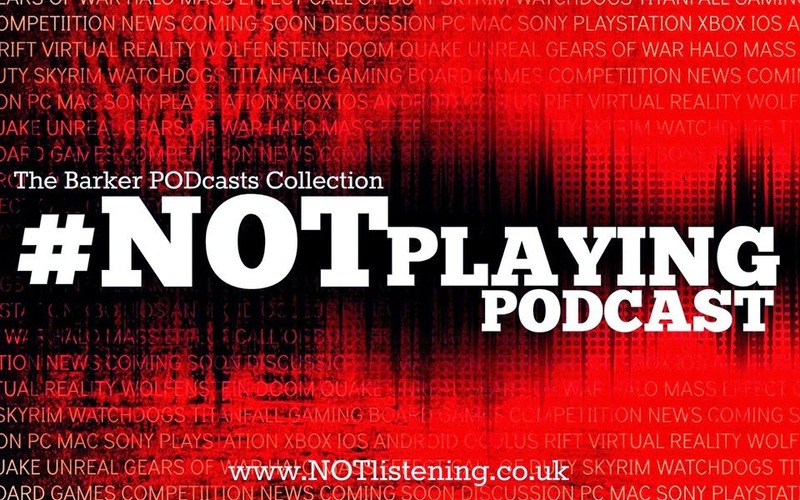 Patrick's also been playing Wolfenstein - The Old Blood & Rob's finally finished Pillars of Eternity - all this and more on this week's #NOTplaying Podcast!